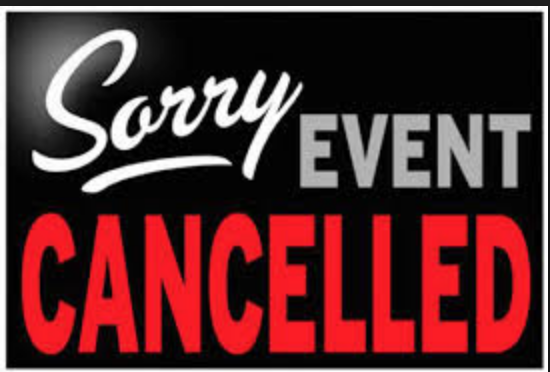 Unfortunately, the Mofongo Fundraiser event has been canceled due to technical difficulties in the kitchen (broken fryer). The restaurant apologizes for the inconvenience and PMAHCC thanks you for your support even on the dreariest of days. 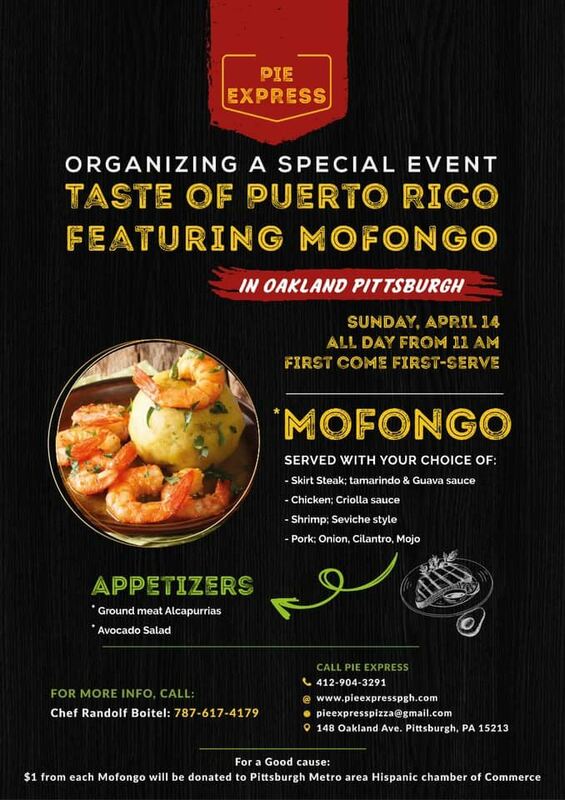 Join us in supporting a new Latinx business here in Pittsburgh by eating some delicious Mofongo and giving back to the chamber! $1 from each Mofongo sold will be donated to PMAHCC!